Brolin’s journey began in a small town outside of Kampala, Uganda where his family of 8 dealt through the hardships of sub-Saharan Africa where for him, violence and fear were a part of everyday life. At the age of 12 a unique opportunity arose when his estranged mother offered him the chance to start a new life in small-town Massachusetts. America had it’s own set of adversities, where he was ostracized by many of his peers while struggling to grasp the new language and environment. 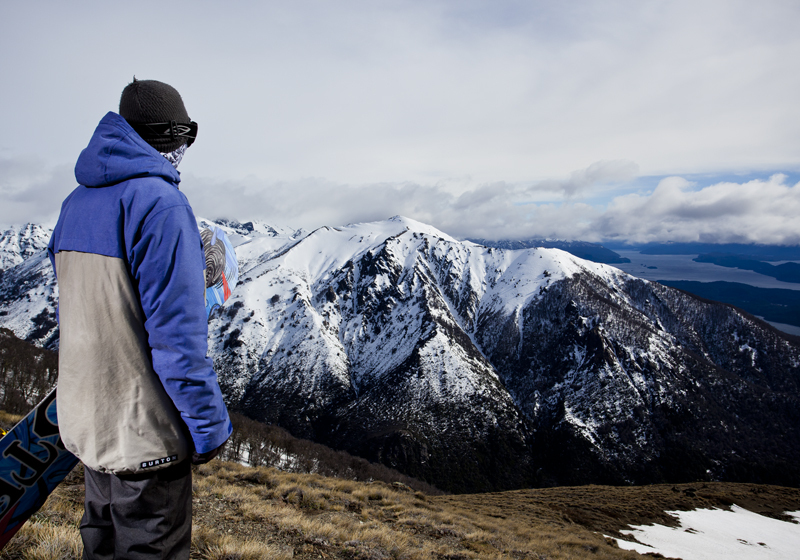 At the age 14, it was through Snowboarding that he discovered the power to live in the moment. His new passion drove his motivation and his performance in school improved, as did his ability to develop meaningful relationships. 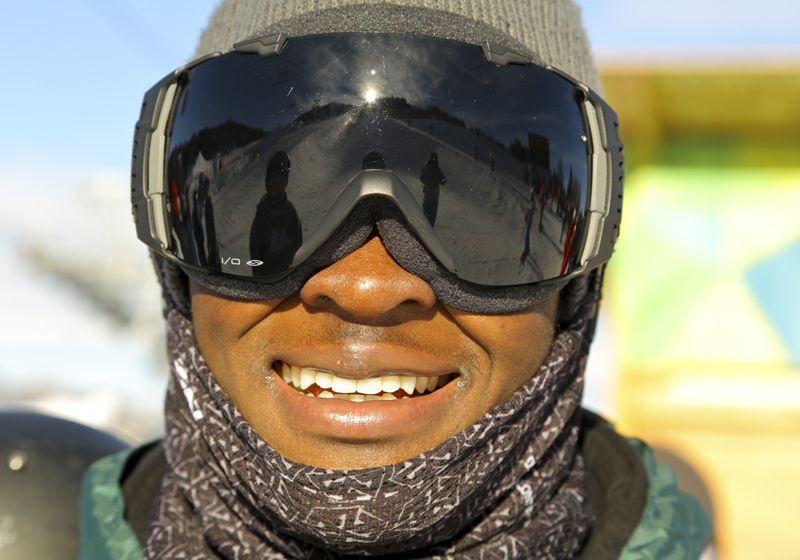 Brolin now lives in Jackson, Wyoming and juggles his pre-med studies at Westminster College with training in the Tetons to be the first Olympian Snowboarder representing Uganda in the 2018 winter games.